An amazing bit of soul – and one of the rarest funk records of the 70s! 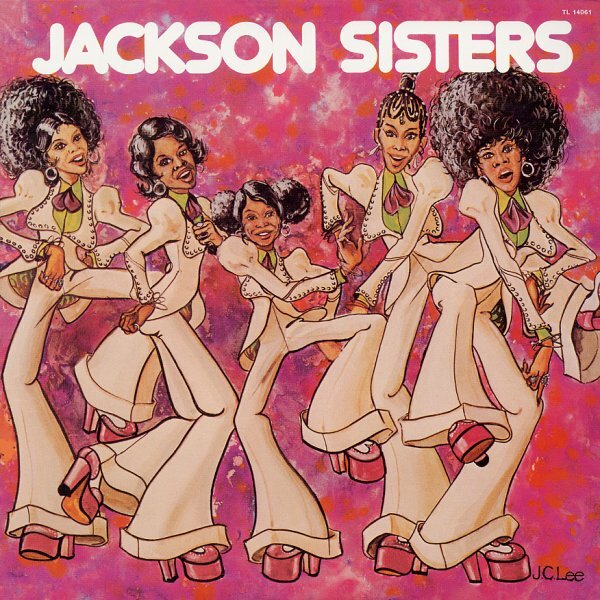 This masterpiece was recorded by The Jackson Sisters, a semi-gospelly soul group that has a sound that's a bit like The Voices of East Harlem, but that's a lot harder, and that has a deeper soul sound overall! At times, the group is funky – as on their incredible track "I Believe In Miracles", a rare groove classic if there ever was one, and one of the most in-demand tracks we've ever stocked. At other times, the girls have a mellower soul sound, with great raw harmonies that remind us of the Volt work by The Emotions, but with much rougher instrumental backing. This album's the only one they ever cut – and it's just about impossible to find in the original pressing (and in fact, we've never seen a copy!) Apart from the amazing cut "Miracles", this one includes loads of gems like "Rockin' On My Porch", "Shake Her Loose", "(Why Can't We Be) More Than Just Friends", and "Boy, You're Dynamite"! © 1996-2019, Dusty Groove, Inc.